Gerrald’s Heating and Air has teamed up with Wells Fargo to bring you finance options for your replacement system. 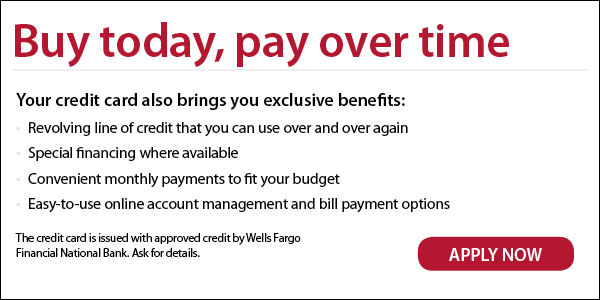 Wells Fargo offers a variety of flexible options so you can invest in your home’s comfort or respond to an unexpected heating and cooling need. 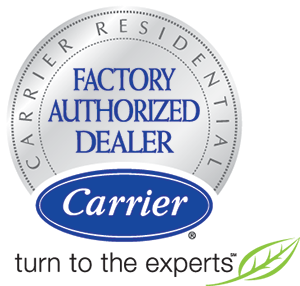 Innovative Carrier products are trusted in more homes than any other brand and finance options are no different. At Gerrald’s Heating and Air we know replacing your heating and air system is a big decision as well as a major purchase. We are happy to offer finance options to not only help with your purchase but fit your budget. 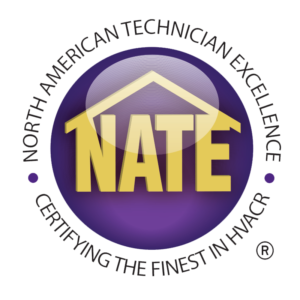 As you walk through your HVAC replacement options we are here to help. Contact one of our professionals at Gerrald’s Heating and Air today! We are proud to team up with Wells Fargo.